So here are some Android phone details with Highlights checkout below. 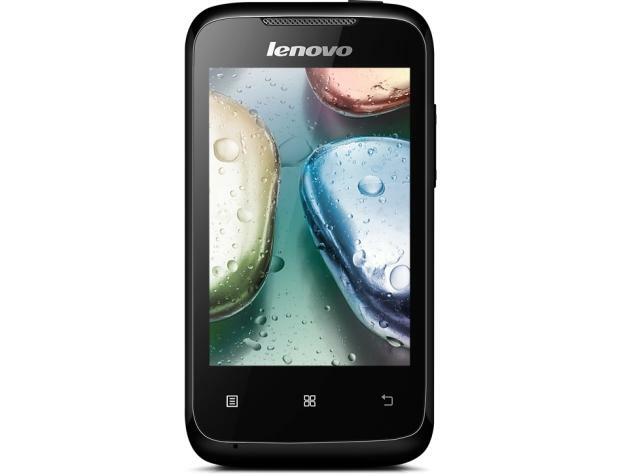 Lenovo A269i smartphone Lenovo A269i is a smartphone Powered 1GHz processor alongside 256MB RAM and 2-megapixel rear camera and Android 2.3 Ginger Bread, i know it’s very old one but it’s come with 3G connectivity with approx price range is 2500 Rs. 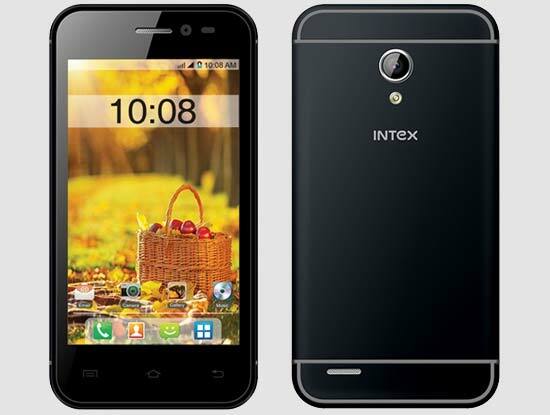 Intex Aqua V3G is newly launched 3G Android v4.4 (KitKat) smartphone. 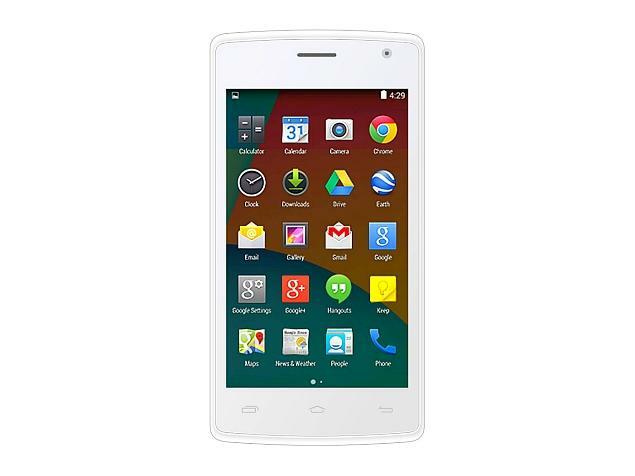 This mobile coming with latest android operating system and offers lots of android applications and games. Intex Aqua V3G powered by 1GHz Single core processor and it gives below average performance to the users. This processor work good with 256 MB RAM. The chipset used in this mobile is SC7715. Graphics card name is Mali 400. It’s available in 2500 Rs. price range. 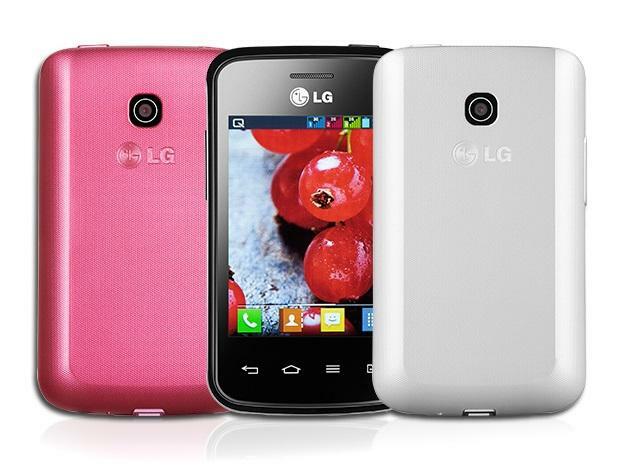 LG Optimus L1 II Dual Android smartphone with 3G connectivity was launched with Rs 6,499 in November 2013 and this time it’s available in just Rs 2,700 (approx). A few things that are good about this smartphone is its internal memory , its battery life and rear camera is also good. 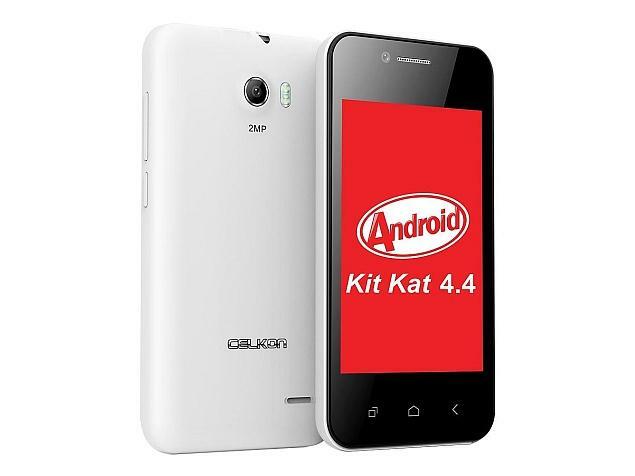 Celkon Campus A35K is a good Android phone that runs on Kitkat operating system and It’s also supports 3G connectivity and this is all in just Rs 2,850 (approx). One more android mobile phone of Celkon phone that runs on Android Kitkat operating system, support 3G connectivity and available in less that Rs 3000. 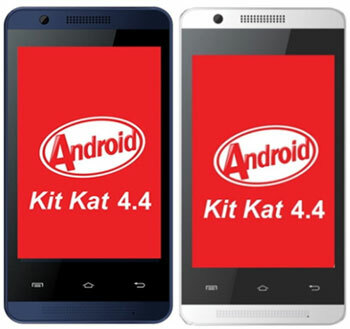 As it’s name says, this phone works on Android Kitkat operating system. It support 3G connectivity and available in the market in just Rs 2,250 (approx). Fly Snap is a good smartphone in this price range.If you choose Fly Snap, you’re really going to buy a great Android smartphone in very low price. It’s available in only Rs 2900 (approx) and in this mobile phone contains lots of great features. 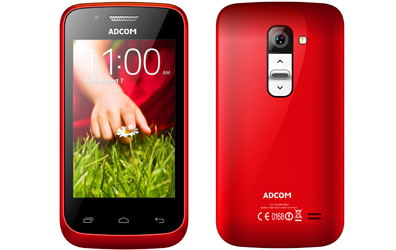 It supports 3G as well as GPS and comes with quad core processor. 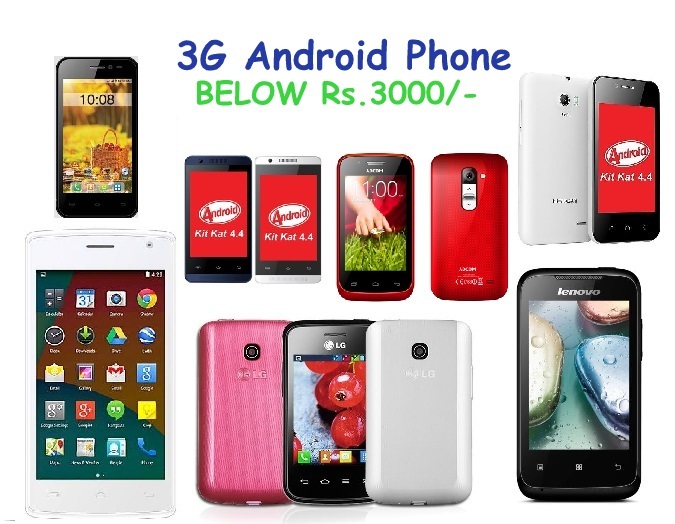 Thanks to visit this post i tried to find all of good android phone in cheap rate. in this post i mention all price is approximate it can be change as market.